Yücel: Once the person in a symbolic case is freed, the attention towards the overall situation drops. The International Press Institute (IPI) urges Turkish authorities to drop all charges against Turkish-German journalist Deniz Yücel ahead of his next hearing on April 11 in Istanbul. IPI’s Turkey Advocacy Coordinator Caroline Stockford underscored the fact that Yücel’s case is far from over. Yücel was arrested on February 14, 2017, after voluntarily arriving at police headquarters following a request. After 13 days in custody, Yücel was brought before a court only to be transferred to Silivri prison outside Istanbul where he spent a year in solitary confinement without an official indictment. On the day of his release on February 20, 2018, prosecutors finally submitted a three-page-long indictment, citing as evidence articles written for WELT over two years prior in which he had criticized Turkish foreign policy in Syria. Despite the fact the time lapse made the articles no longer admissible as evidence under Turkish press law, prosecutors requested an 18-year prison sentence. IPI has condemned Yücel’s prosecution as groundless and politically motivated. The timing of Yücel’s release to coincide with a visit to Turkey by Chancellor Angela Merkel created speculation on a possible “deal” between Germany and Turkey and heightened concerns that Turkey sought to use Yücel as a bargaining chip with Germany, a long-time ally with whom relations had soured in the aftermath of the 2016 coup attempt. Turkish President Recep Tayyip Erdoğan publicly referred to Yücel as a “PKK agent from Germany” ahead of a controversial referendum in April 2017. In an interview with IPI last year, Yücel’s lawyer, Veysel Ok, stressed the existence of numerous judicial irregularities in Yücel’s case, such as the prosecutor’s refusal to meet the defense team for over a year. 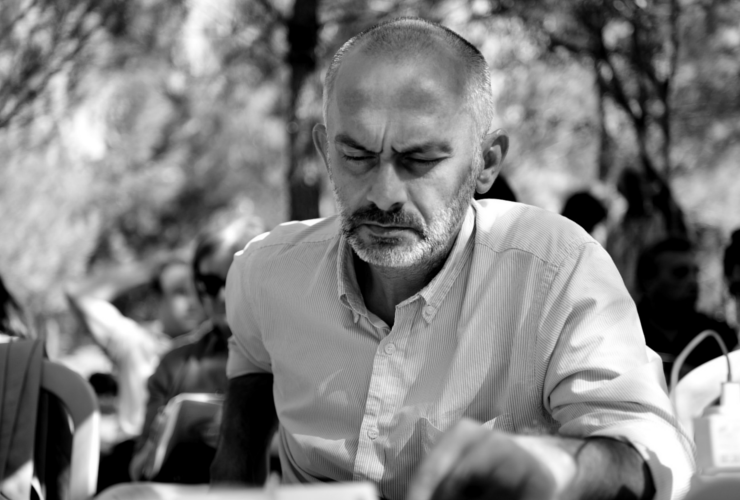 Ok has brought Yücel’s case to the European Court of Human Rights (ECtHR), which has given the matter priority status. He also highlighted the need for the ECtHR’s to act quickly on ruling in pilot cases to set a precedent for local courts in Turkey. 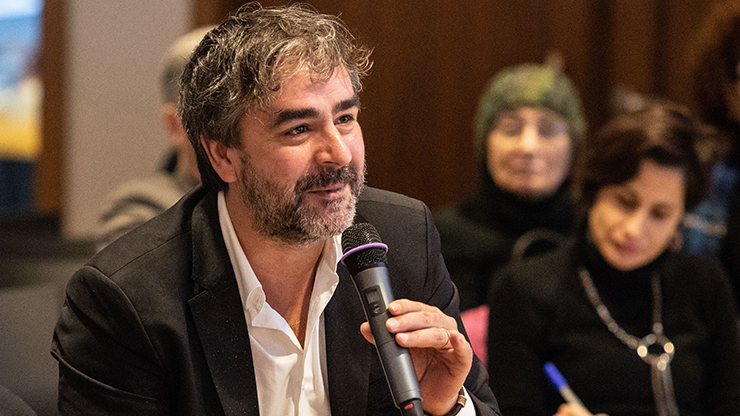 In November 2018, Yücel joined an IPI panel discussion in Berlin as a speaker, emphasizing the need for a firm stance of countries like Germany towards the arrests of journalists in Turkey. Yücel said the German government had no option but to take a strong position in light of persistent public pressure. He also told the audience that he viewed his case as having a symbolic function, revealing to the public the nature of the situation in Turkey. “But the downside with such cases is that when the person in the symbolic case is freed, then the attention (towards the overall situation) drops”, he added. Yücel’s pretrial detention was yet another example in which Turkey’s judicial system punishes journalists even before a verdict is announced, violating defendants’ right to the presumption of innocence. IPI urges Turkish authorities to drop all charges against Yücel and calls on European governments to adopt a strong stance against the continued deterioration of press freedom and fundamental rights in Turkey.